In light of the current situation and need, we are seeking monetary contributions within a recognition structure listed on the Sponsor Form. All funds for the race are being accepted at the Farmington Family YMCA, 28100 Farmington Road, Farmington Hills, MI 48334. The YMCA is a non-profit organization with a tax exempt ID. E-mail ciprianoclassicsponsor@gmail.com with any questions. As before, 100% of profits will go directly to the Cipriano children and their varying and continuing needs. Thank you again for your support. 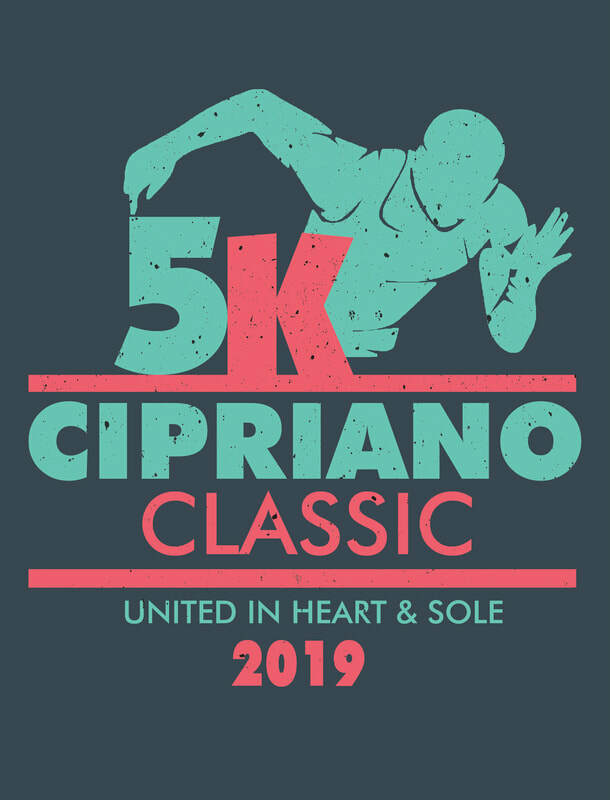 ​Hey Cipriano Supporters – can’t make the 5K? Live too far away? Want to make a tax deductible donation? Every little bit helps. ​Sal is making an amazing recovery through treatment at the Dr. Lemmo Brain Center and Barwis Methods Training and PT. He sees Dr Lemmo once a week or every other week at a cost of $100. He goes to Barwis Methods Training and PT two – three times a week at a cost of $100 each time. The treatment is not covered by insurance. Any donation that goes through the YMCA and is $25 or more for the Cipriano Classic 5K is tax deductible. The YMCA will send them a receipt in the mail. If you want to donate less than $25, you can donate but per the IRS it will not be tax deductible. Use this donation form or you can write a note that it is for the Cipriano 5K and mail it in or drop off a check at the YMCA. YMCA, Attn: Cipriano 5K Run, 28100 Farmington Road, Farmington Hills, MI 48334. Thanks so much! Every little bit helps. And we can all JKLP.